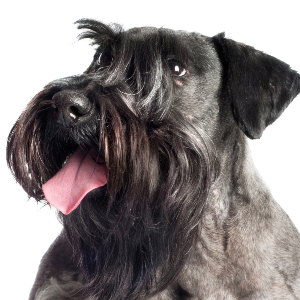 These cheerful and reserved dogs haven’t been around all that long. Intelligent, sporty yet calm, playful, protective, loyal and hardworking. 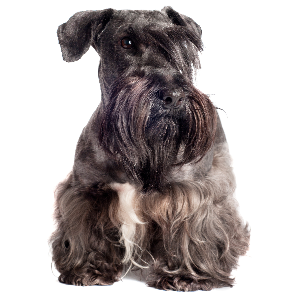 Like most terriers they can be stubborn, but this can be overcome through firm, consistent obedience training. Good with children, although supervision is required. Sociable and will get on with other dogs and pets. Reserved around strangers. Good watch and guard dog. Also a good hunter and tracker. 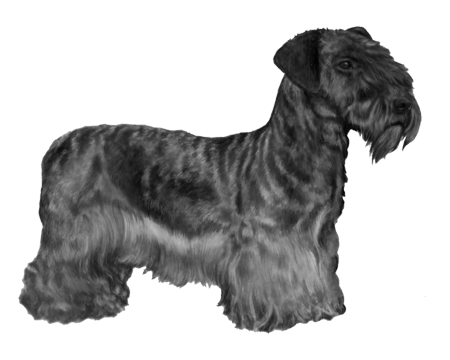 Pronounced ‘chess-key’ (after the Czech Republic where they’re from), these cheerful and reserved dogs haven’t been around all that long. 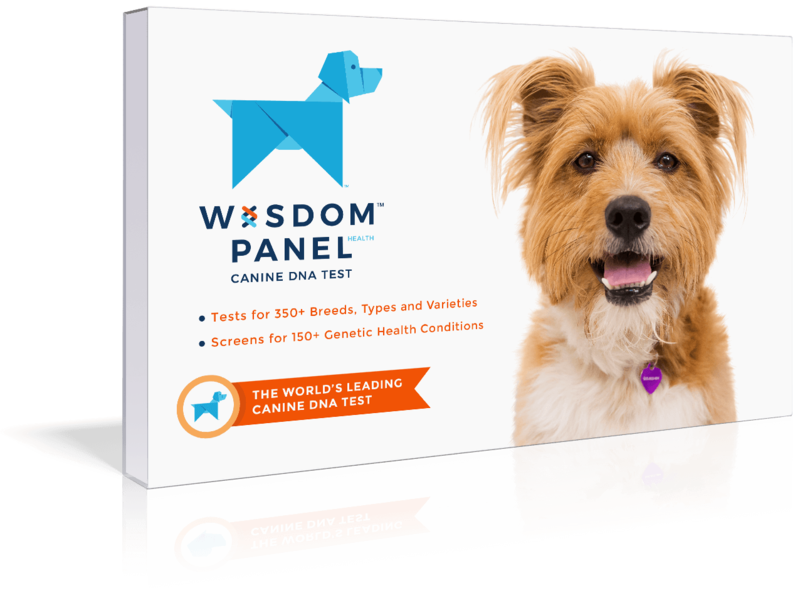 They were first developed by a Dr. Frantisek Horak back in the 1930s. 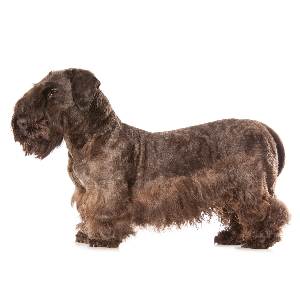 By crossing Scottish terriers with Sealyham Terriers, it’s said the good doctor hoped to breed the perfect combination of hunting dog and family dog. Success finally came in 1950, the year the first official litter was born – and the rest is (relatively) short history. 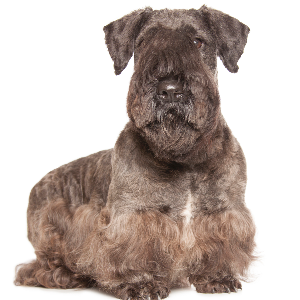 The breed arrived in America in the late 1980s and is recognized today by all the major Kennel Clubs in Europe as well as the American Kennel Club in 2011. 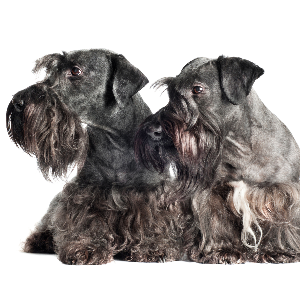 Cesky Terriers remain one of the rarest dog breeds in the world. And their charming personalities making owning one a rare privilege.